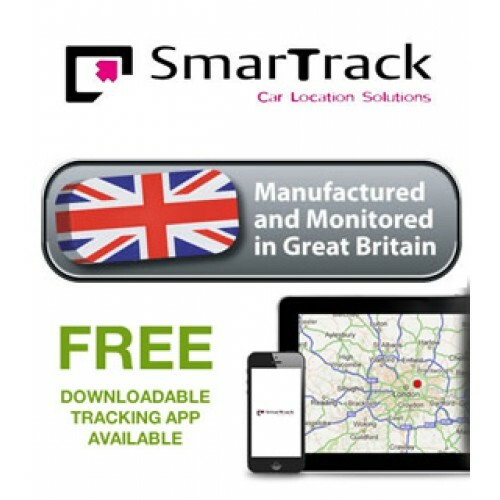 Smartrack Stolen Vehicle Tracking devices are tested to Thatcham TQA standard. They operate using GPS, GPRS and GSM technology, supporting two internal aerials and three axis motion sensors. Having an in-built battery back-up device has the ability to remain operational even when the vehicles power supply is removed. The Device monitors the battery voltage level and detects the status of the vehicles ignition. 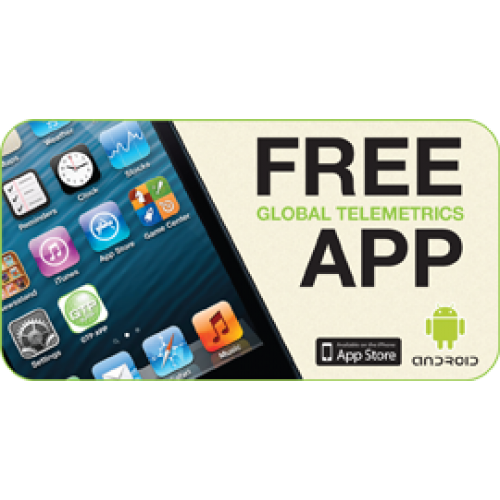 Subscriptions: Once the subscription is purchased the device becomes fully monitored by Global Telemetrics Secure Control Centre. A welcome pack will be sent, which will contain the certification for your insurance. The User manual and emergency contact card will be issued at the time of installation by the engineer. The user manual is also available online. 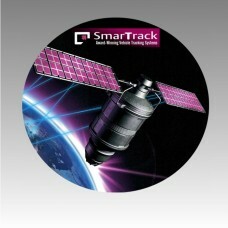 Monitoring: Global Telemetrics SCC monitors your vehicles status for you 24 hours a day and 365 days of the year. 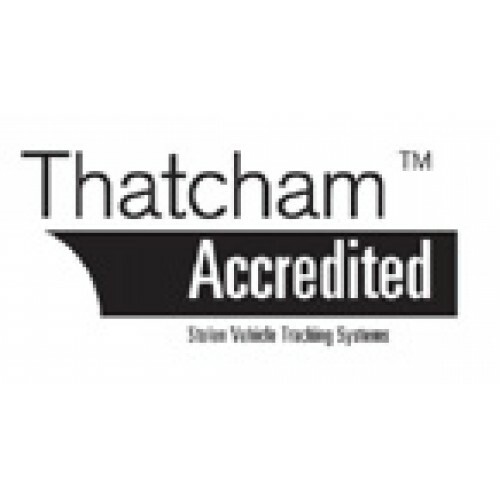 A member of staff will call you if your vehicle is “illegally” moved (without the vehicles ignition being used) or if the battery is disconnected. If your vehicles battery runs low you will receive a text message requesting you charge the vehicles battery. 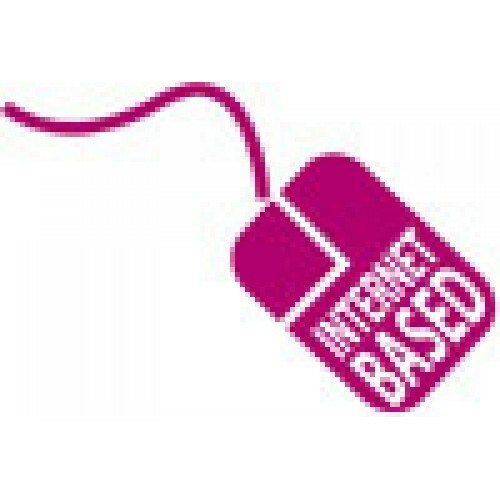 All operations are dependent on vehicle usage and GPRS, GSM, GPS, internet coverage/connection and vehicle battery supply.